If you have been injured in a motorcycle, no matter how it was caused, you may be entitled to claim compensation and damages for your injuries and property damage. Riding a motorcycle can be a lot of fun, whether you use yours for your daily commute, or prefer to indulge in leisurely long-distance road trips on weekends and vacations. As any biker knows, that fun can come at a price, and that is the increased risk posed to those who travel on motorcycles, rather than using a car or truck. Actually, those cars and trucks make up quite a lot of the risks involved in traveling around Farmington, and beyond, on your motorcycle. Without the protection afforded by a metal casing, a motorcycle rider is likely to come off worse when involved in a collision, sometimes sustaining catastrophic injuries. That will probably come as no surprise, but do you know exactly what the risks are? Have a look at these Utah motorcycle accident statistics to find out if any of them take you by surprise. An experienced Farmington motorcycle accident attorney is all too familiar with the extent of the injuries potentially sustained in a collision – after all, we have represented countless clients living with the consequences. 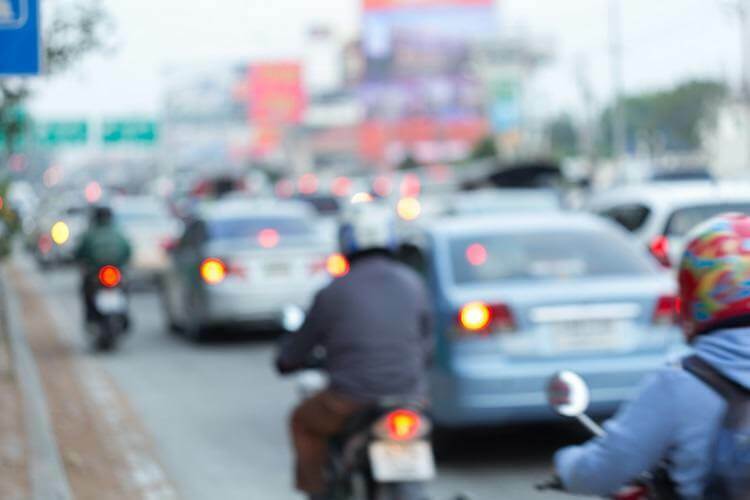 Although you may think you know all there is to know about motorcycle accidents, there is something powerful about seeing the statistics written down. If you have been injured in a motorcycle, no matter how it was caused, you may be entitled to claim compensation and damages for your injuries and property damage. To do this, you will need expert legal guidance from an experienced Farmington motorcycle accident attorney. To schedule a free initial consultation with a highly-skilled motorcycle accident attorney, call the Jardine Law Offices P.C today on 801-350-3506.